Published Jul 20, 2009 by New Riders. Part of the Voices That Matter series. Being a good Web craftsman is about always asking questions: How flexible are your designs? What happens when the user adjusts the text size? What if one paragraph turns into two? What happens when you turn off images or styles? Does the design fall apart, or can it adapt to worst-case scenarios? 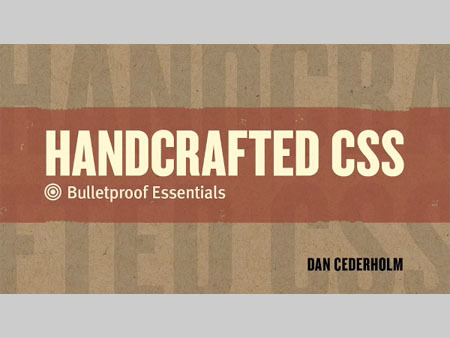 It’s attention to details like these that sets good Web design apart from great Web design, and it is what author Dan Cederholm illustrates in this video, which complements his book Handcrafted CSS: More Bulletproof Web Design. 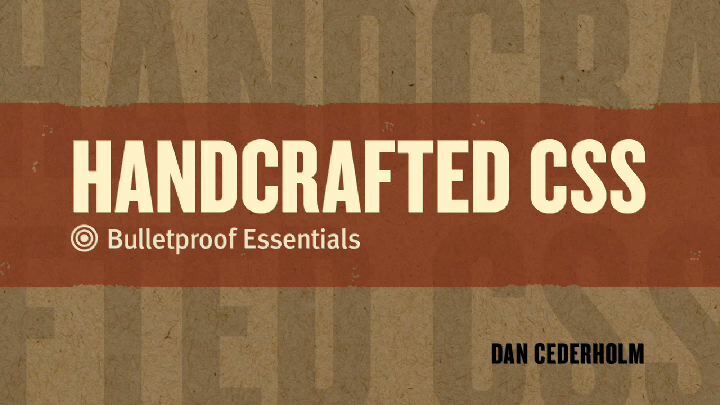 Whether you’re a Web designer, project manager, or graphic designer, you’ll come away from this video armed with an essential checklist to make your next project a flexible, adaptable, and well-crafted design. This is a streaming video that will not download to your computer. After making your purchase online, you can log into your Peachpit account page to view the video anytime, anywhere with Internet access.